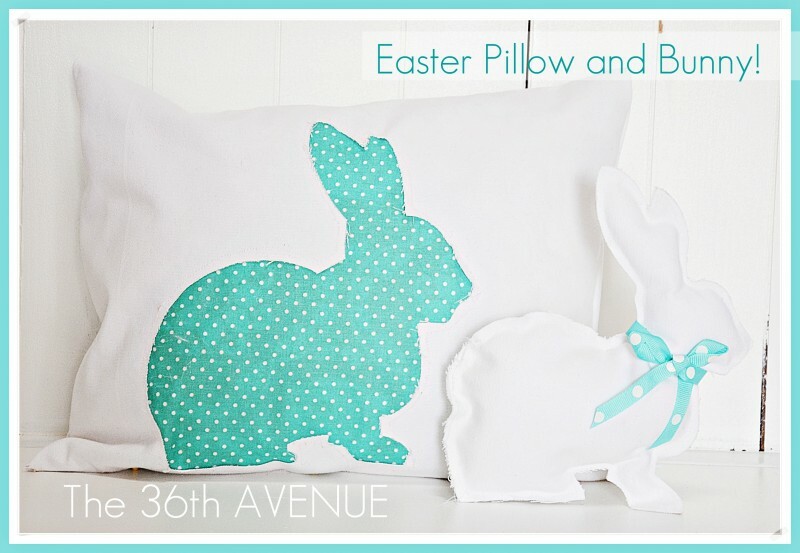 Reversed Pillow Tutorial and Bunny. How in the world are we in April already and Easter is here in four days? Our kitchen makeover took all of the time I had for decorating so this year the only room that got some Easter love was my entry! 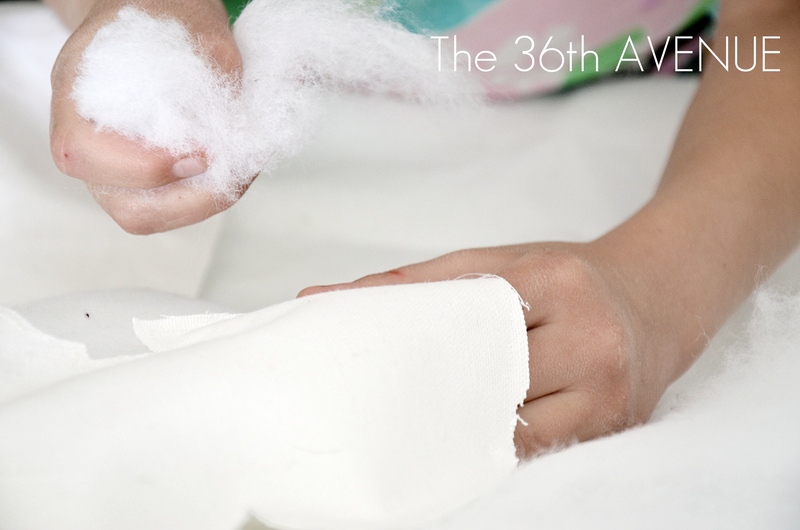 Do you have any special traditions that you do every year? Do you eat a special meal? We are going to have a simple and hopefully meaningful day. In our home we do the Easter Egg Hunt on a Saturday so on Sunday we focus our thoughts and dedicate the day to think about the life of our Savior and the meaning of his resurrection. I am excited to have a peaceful Sunday and spend the day with my husband and kiddos. when I shared it over at Tatertots & Jello. 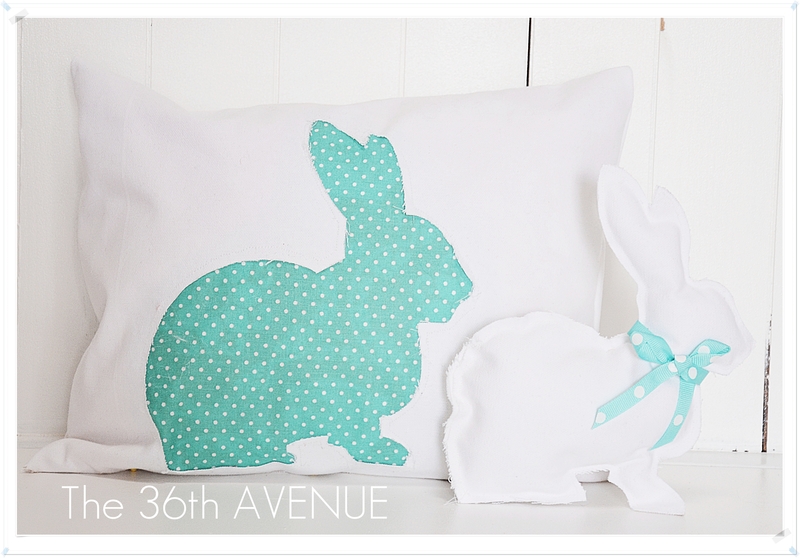 This pillow and little bunny were super easy to make. 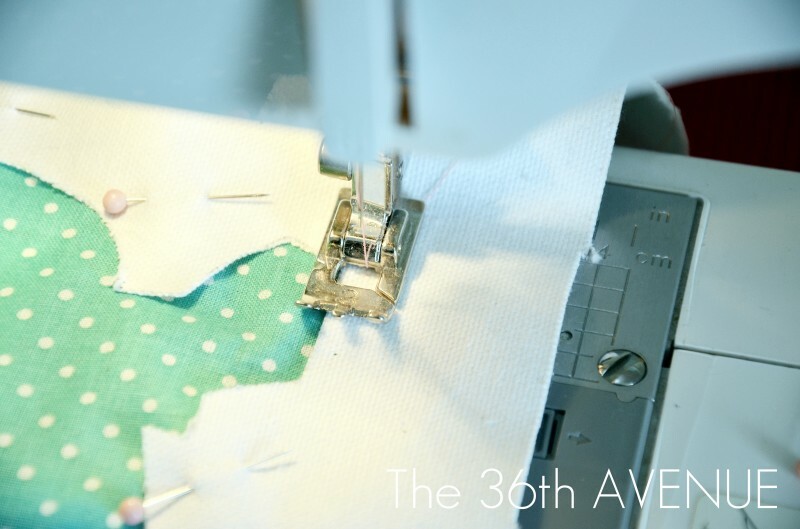 I want you to know that I’m not that good when in comes to sewing so if I was able to make this project I am sure you will too. 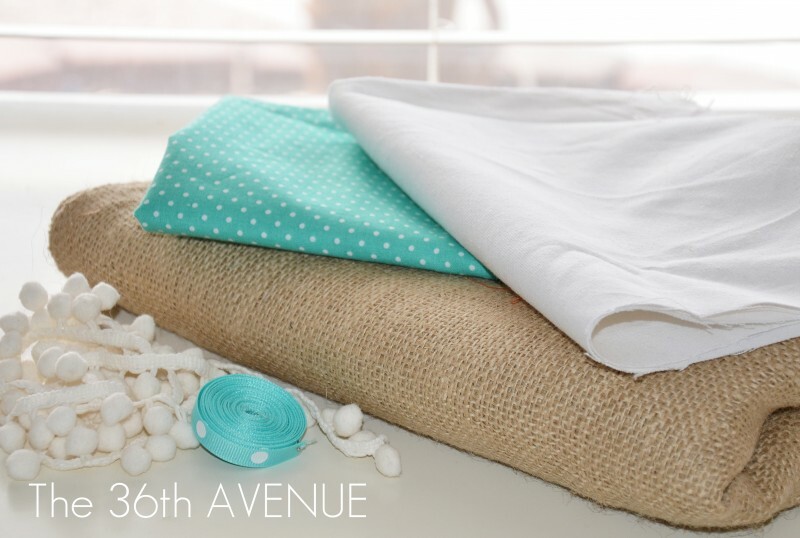 You’ll need fabric and ribbon. 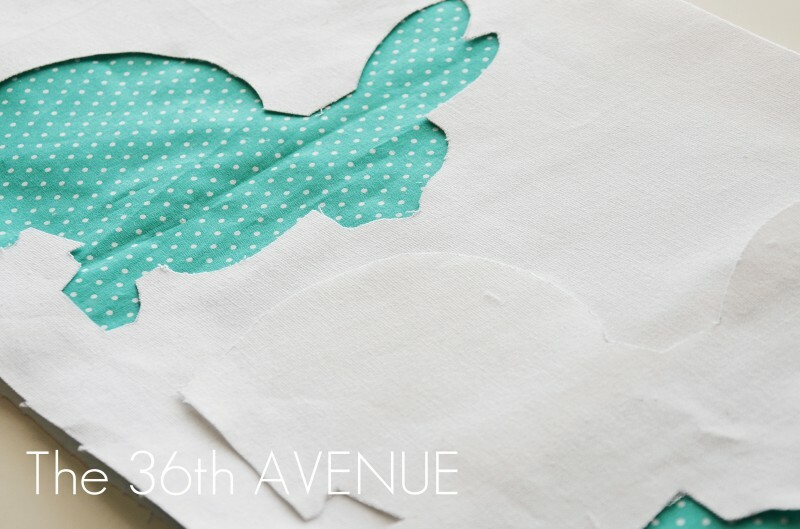 After you cut and iron your fabric the first thing you will need to do is to trace the shape of the bunny. I found my template over at Yonnie At Home. 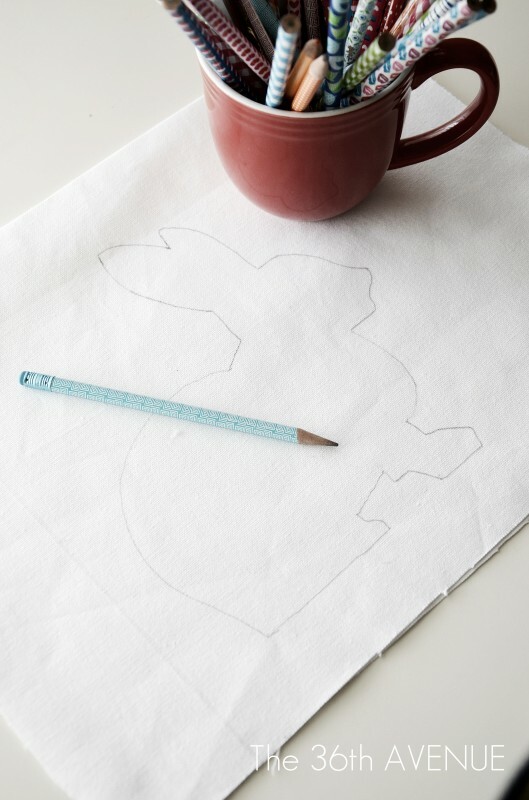 I placed the fabric right on top of my computer screen and with a pencil I traced the shape. This is how it looked at this point. 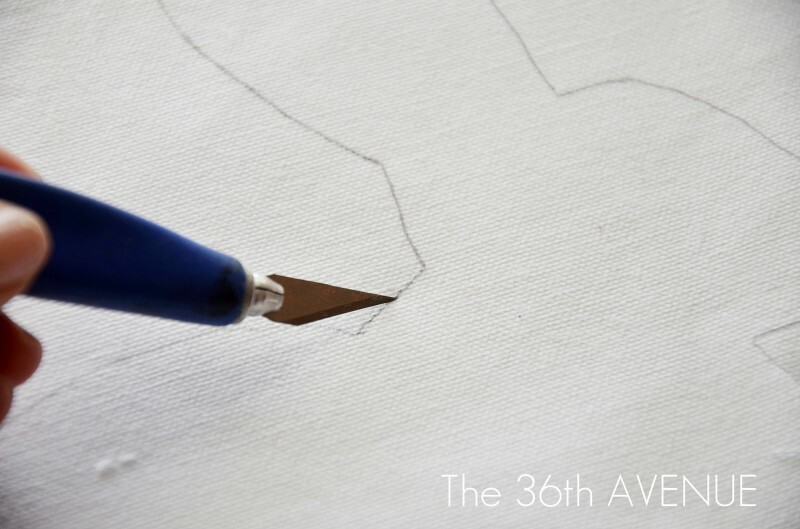 With an exacto knife I carefully cut right on top of the traced shape. please be careful not to cut your fingers. 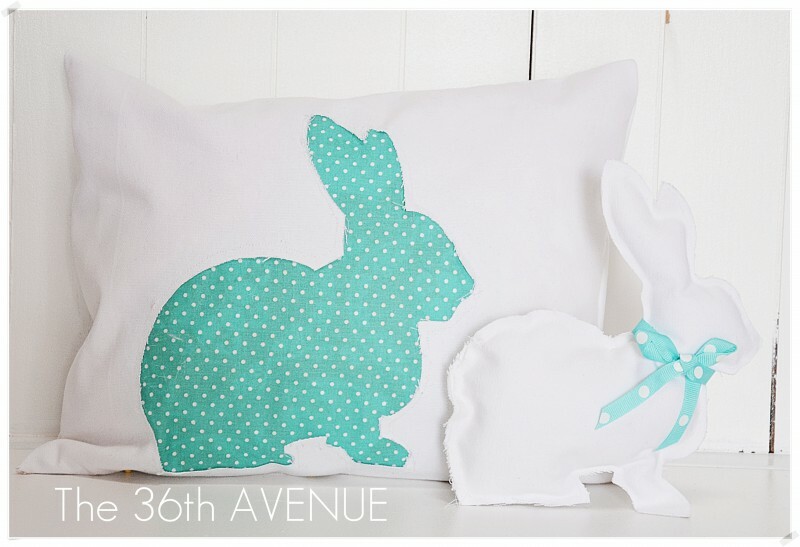 After you cut out the bunny you will have these two pieces. 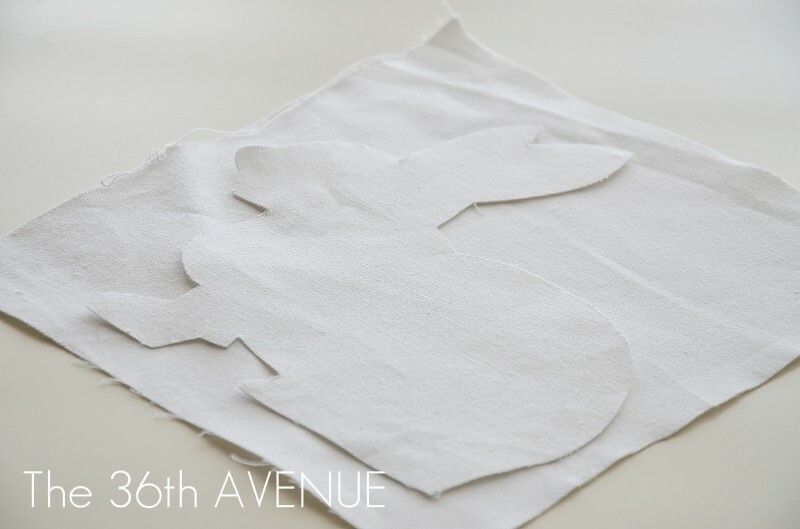 Cut your second fabric and put it under the cut shape. 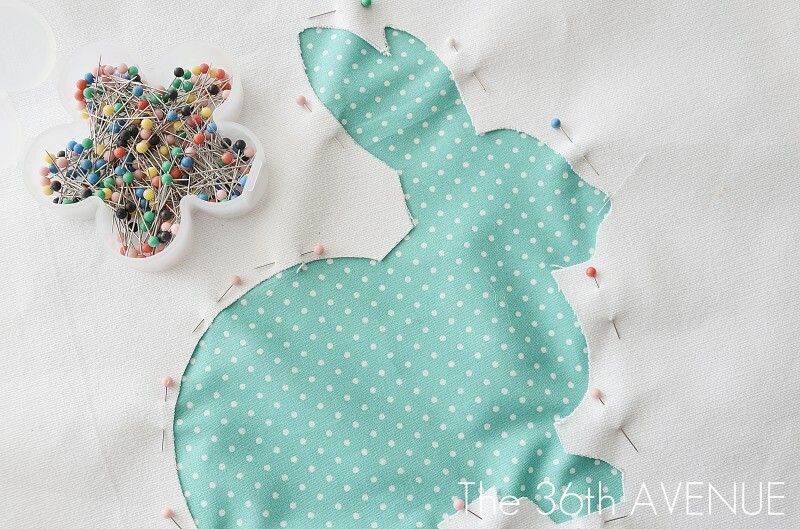 Pin the two fabric together so it is easier to work with as you sew them. When I was done sewing the two pieces together I turned the pillow around and I cut the excess blue fabric. I was almost done at this point all I had left was to sew the other sides together and insert the pillow. 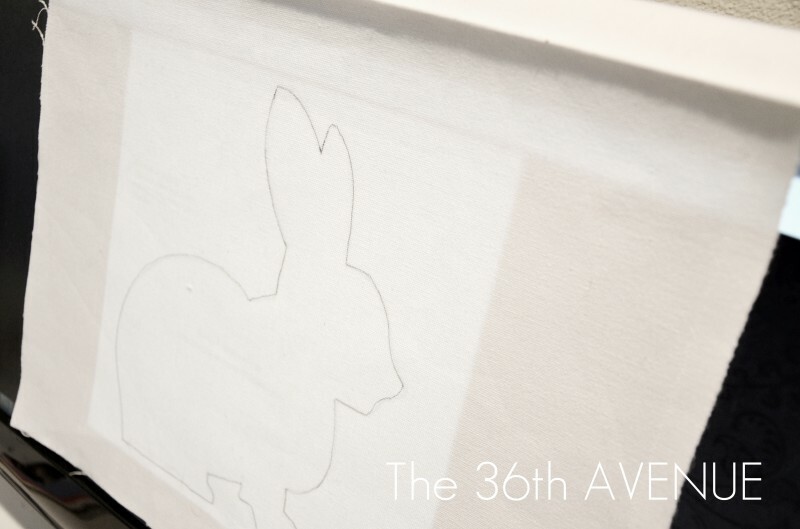 Time to Make the Little Bunny! 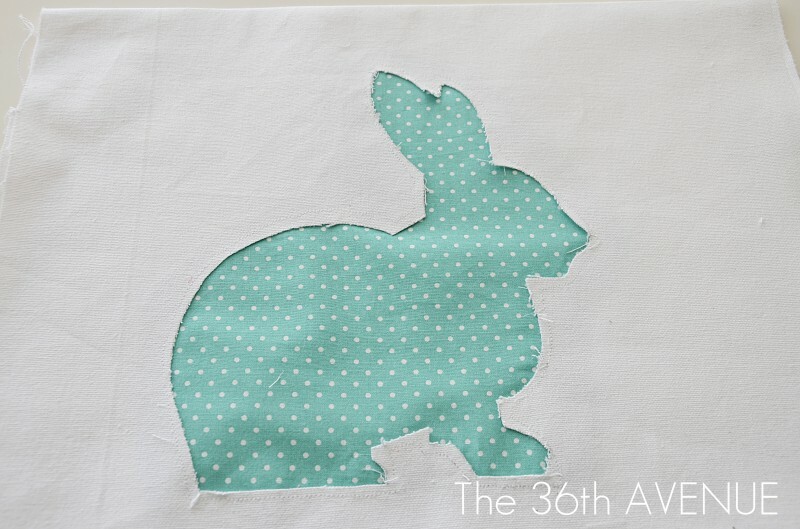 Then I remembered I had the white fabric bunny cut-out. I just cut another piece of fabric, sewed it together and after I was done sewing I trimmed the extra fabric matching the shape of the original bunny. My Anni helped me to fill it up. After a few final stitches to completely close the bunny I was finished with both projects. You can use this same technique for any other Holiday or occasion. Just change the image for whatever you want and there you can have your own pillow. 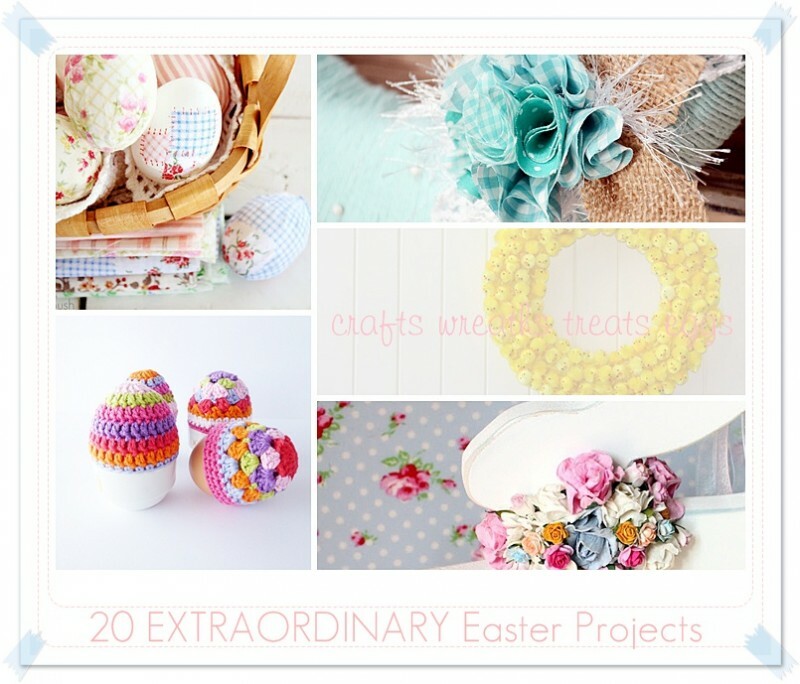 Before you go, take a minute and check out these other Easter projects. 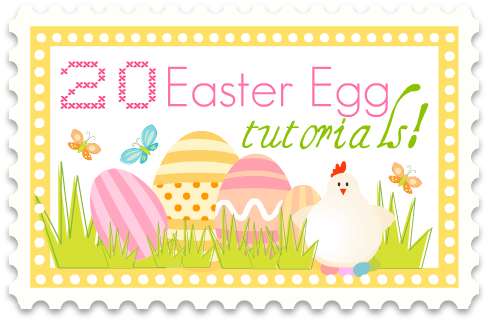 I recommend you take a peak at these amazing tutorials. during the Show Me EXTRAORDINARY Link Party! Do you mind if I quote a few of your posts as long as I provide credit and sources back to your website? My blog site is in the very same niche as yours and my users would genuinely benefit from some of the information you present here. Please let me know if this okay with you. Thanks! I love these! That is such a beautiful color blue!! !